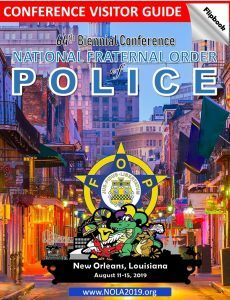 NATIONAL FRATERNAL ORDER POLICE ENDORSES TRUMP!!! 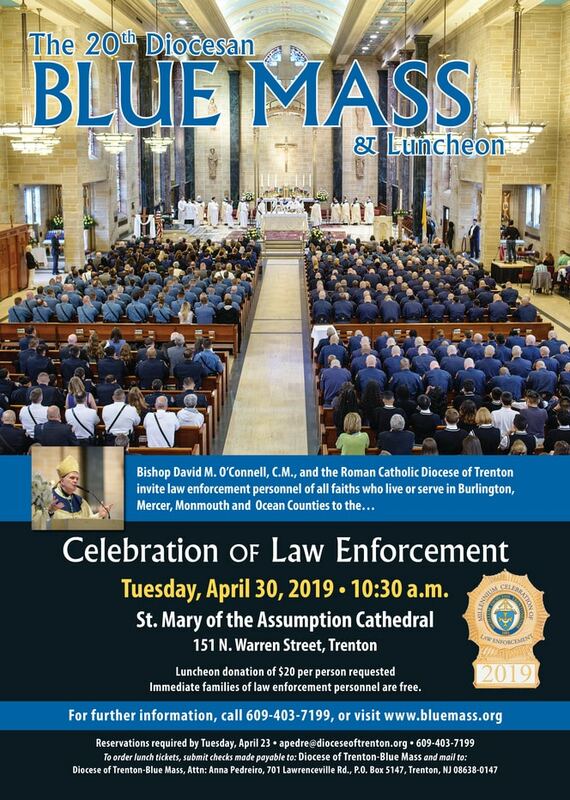 Chuck Canterbury, National President of the Fraternal Order of Police, today announced the organization’s endorsement of Mr. Donald J Trump for the office of President. 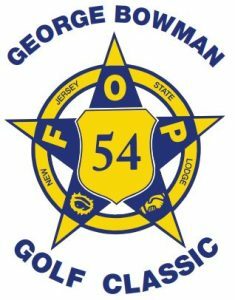 NJFOP President Bob Fox cast his vote in favor of this endorsement and looks forward to working with the Trump Administration, along with the National FOP. The National Fraternal Order of Police is the largest law enforcement labor organization in the United States with more than 330,000 members.